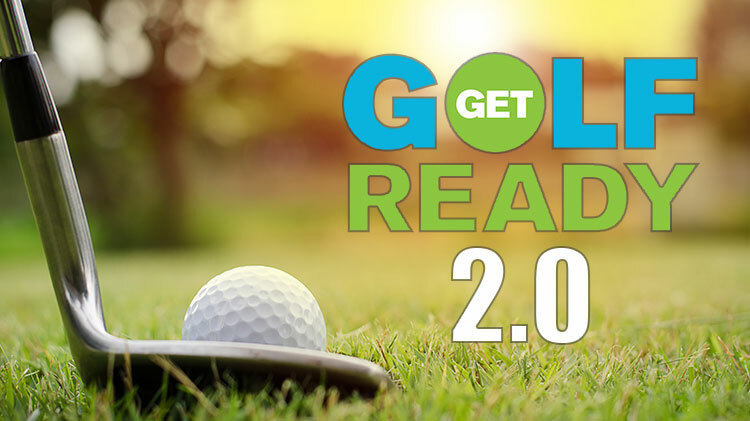 Date: Mar 15 2019, 5:30 p.m. - 7 p.m.
Get Golf Ready 2 is a continuation of Get Golf Ready 1 and will build on the foundation already established, but going into more comprehensive detail in each of the core areas. Students will receive more detailed instruction (i.e., advanced techniques in each area) and a simple approach to learn more. No equipment needed! Open to everyone, ages 16 years and older. Registration required. Registration deadline is March 11, 2019 or until class is full.